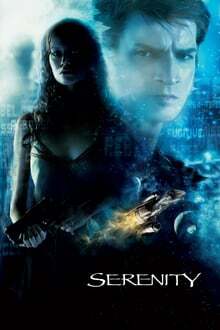 When the renegade crew of Serenity agrees to hide a fugitive on their ship, they find themselves in an action-packed battle between the relentless military might of a totalitarian regime who will destroy anything – or anyone – to get the girl back and the bloodthirsty creatures who roam the uncharted areas of space. But… the greatest danger of all may be on their ship. Six children genetically cross-bred with avian DNA, complete with wings, take flight around the country to discover their origins. The big-budget, epic film on young King David who took on the mighty warrior Goliath against all odds.